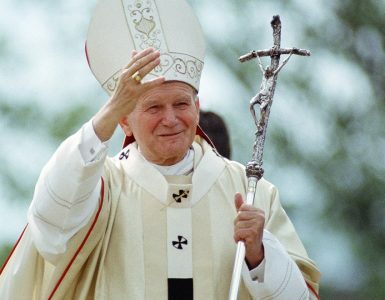 Officially approved by the Canadian Government, April 2nd is Pope John Paul II Day throughout Canada. 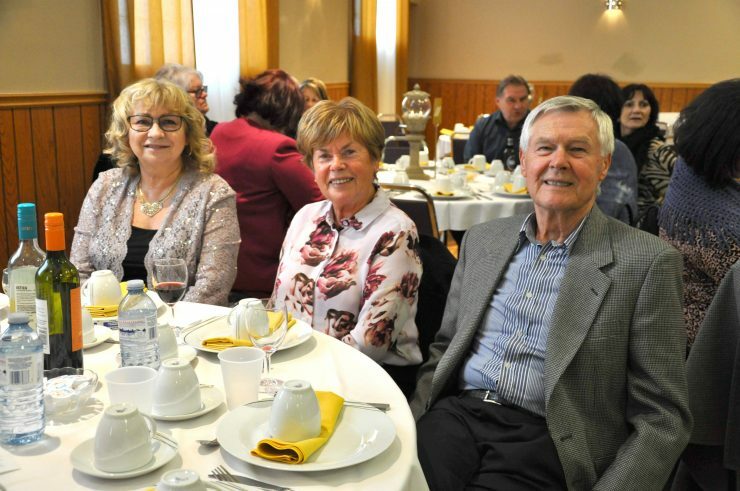 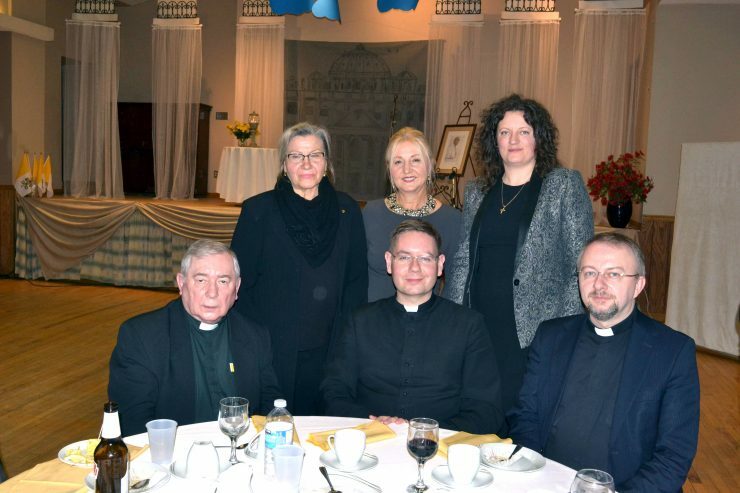 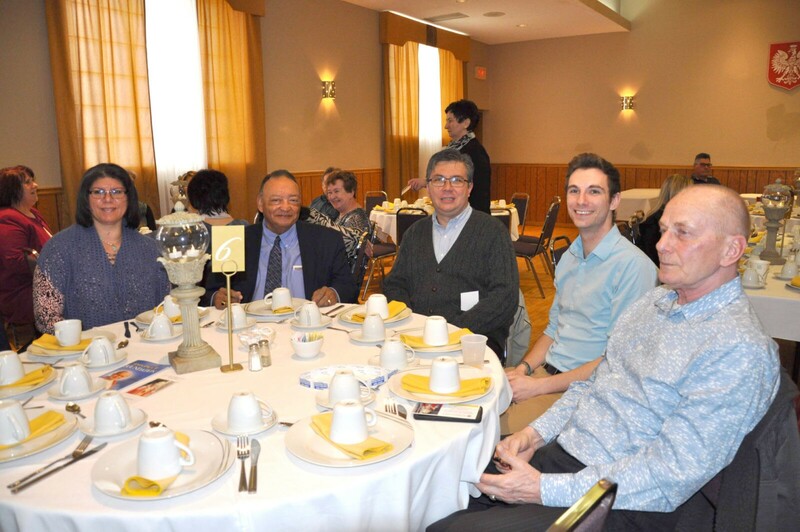 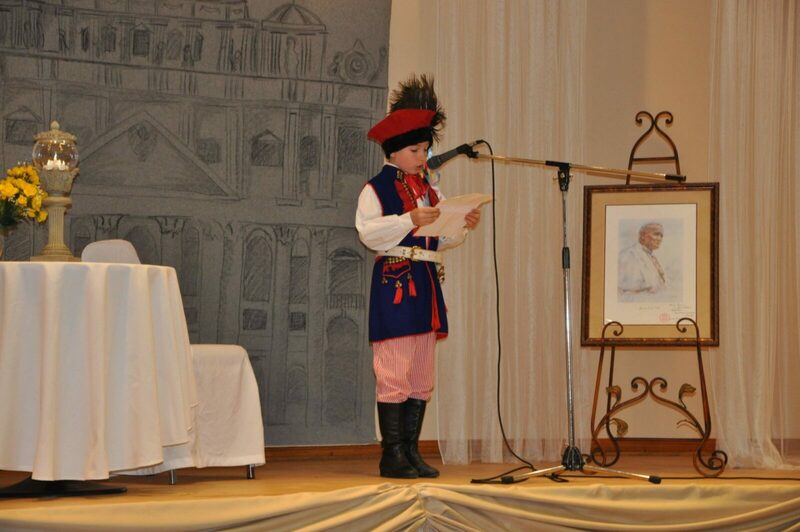 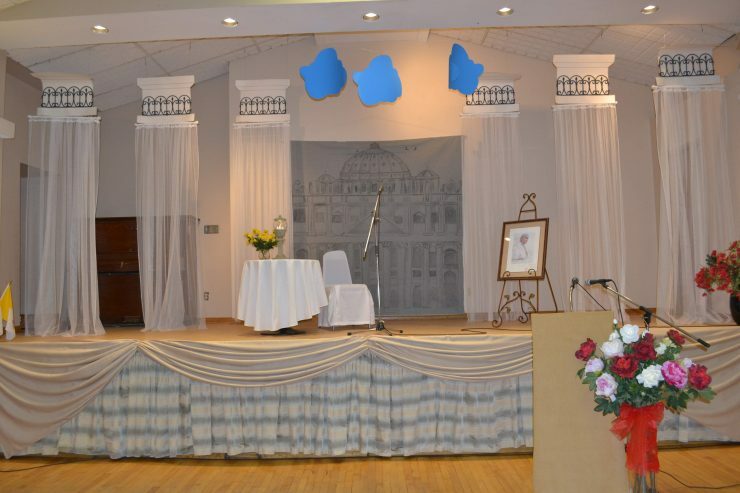 The Friends of the John Paul II Foundation organized a dinner commemorating this grand occasion. 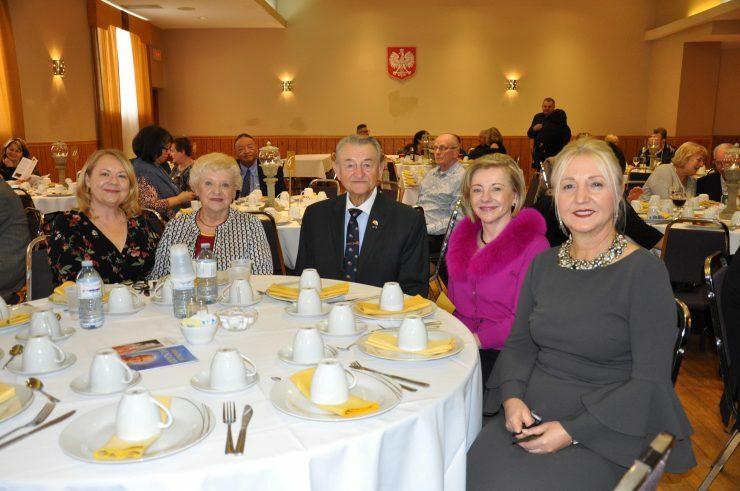 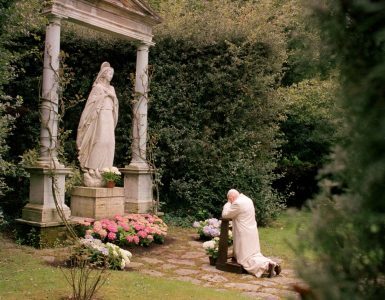 The attendees included members of the Church, representatives of Polish diaspora organizations, the board of directors and members of the Friends of the John Paul II Foundation, and all those to whom St. John Paul II is dear. 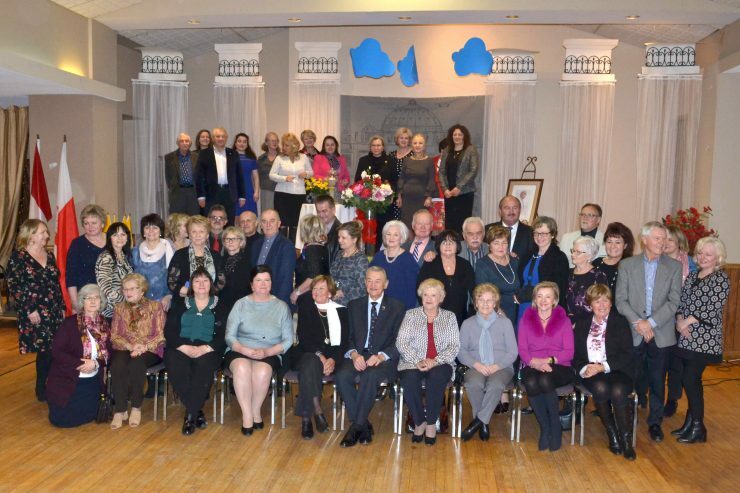 The folk-dance group from Hamilton, “Polonez”, opened the artistic program. Then follwed a young promising singer Jessica Małek and a wonderful actress Maria Nowotarska, the founder of the theater under the name “Salon Poezji, Muzyki i Teatru Polsko Kanadyjskiego Towarzystwa Muzycznego”. 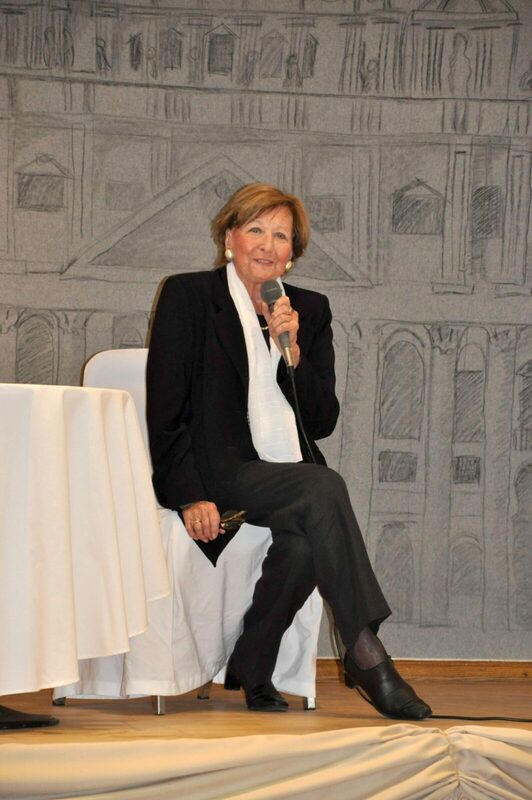 In the official part, the President of the Friends of the John Paul II Foundation, Wiesława Chrapka, presented the history of the founding of the John Paul II Foundation in Rome and its goals. 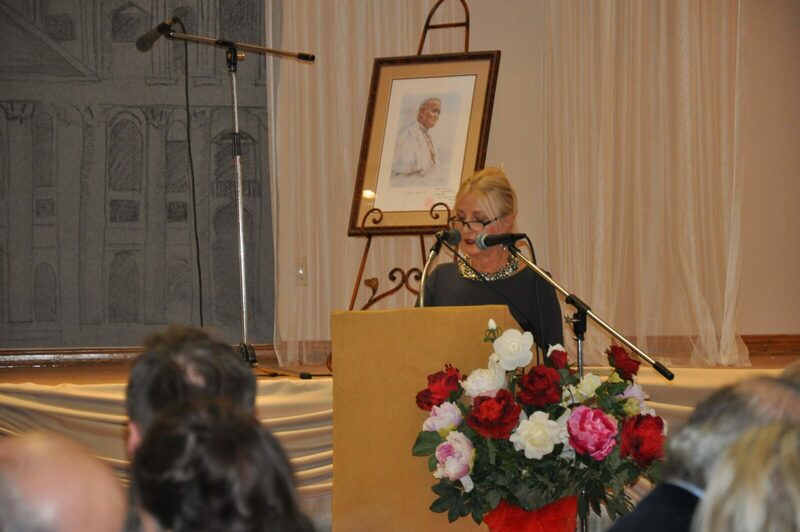 She encouraged everyone to join this circle and to financially support the Foundation. 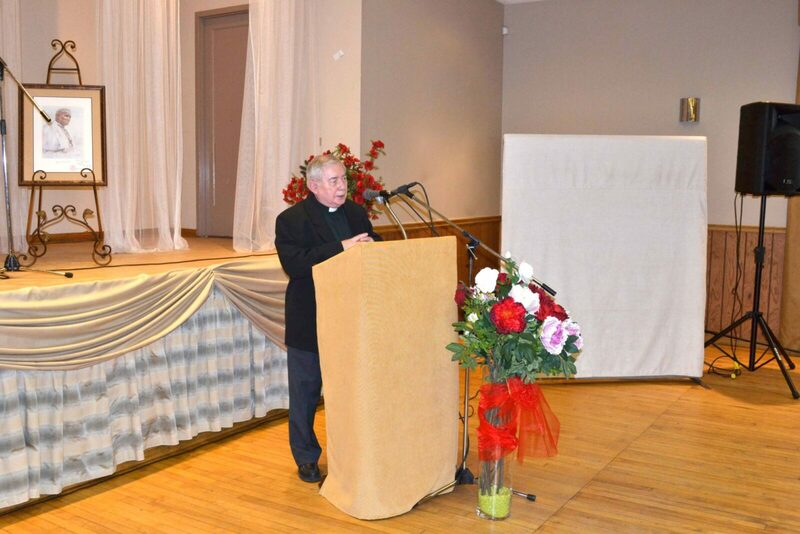 Then Father Lech Wycichowski from the Sacred Heart parish in Kitchener told us an interesting story of the process of receiving the first degree relic of St. John Paul II for his parish. Father Michał Kruszewski from the parish of St. Stanislaus Kostka in Hamilton surprised us with the news that his parish also received relics of St. John Paul II, and will soon officially announce this news in his parish. 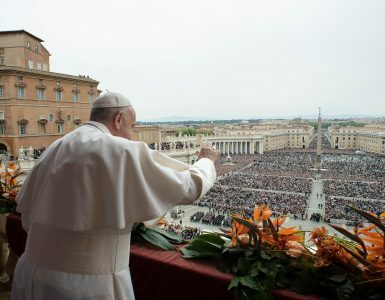 At the end of that event, everybody sang St. John Paul II’s favorite religious hymn”Barka”.